China has become the world’s fastest growing and largest mobile commerce market, according to a report from Juniper Research. The report shows that online purchases from mobile devices have increased significantly over the past few years, with many consumers favoring the convenience of mobile shopping. E-commerce is also growing quickly, as more people show their interest in shopping from home rather than visit physical stores. Doing so allows them to avoid crowds and shop at their leisure. Juniper Research predicts that annual purchases made through mobile devices and desktops will reach 125 billion globally by 2018, which China accounting for the majority portion of the purchases being made. By 2018, online sales in China will grow by more than 60%. Juniper Research suggests that the primary driver of this growth is “commuter commerce,” which refers to those with long commutes relying on their mobile devices to get their shopping done. Rapidly expanding mobile Internet networks are also making it easier for consumers to shop online wherever they may be. 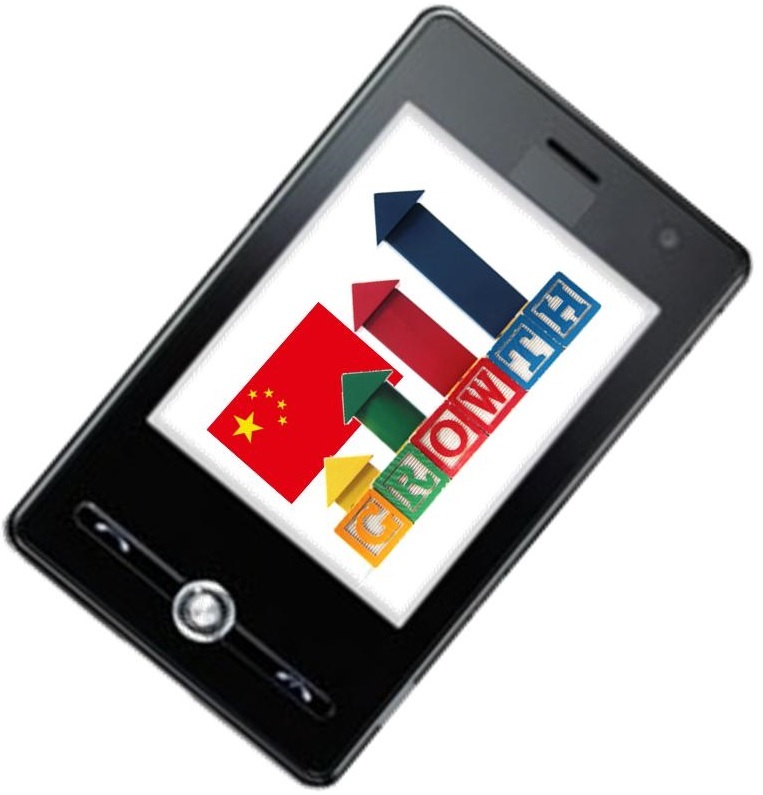 The report shows that China has already overtaken the United States when it comes to mobile purchases. Last year, there was some $450 billion in e-commerce sales in China compared to the $296 billion in e-commerce sales made in the United States. Of the companies that have found success in China’s mobile commerce market, Alibaba has, perhaps, established the greatest lead over others. 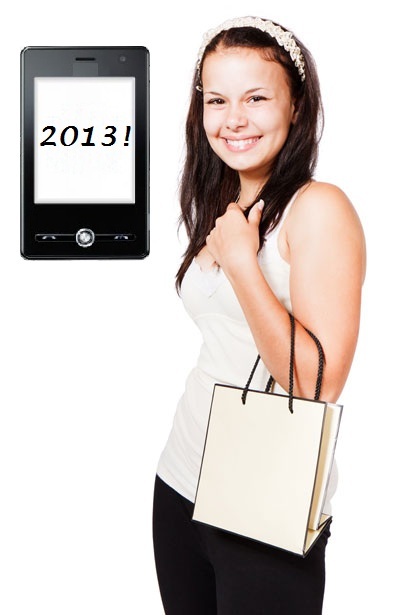 This retailer alone saw more than 330 million consumers use its platform in 2014. While mobile commerce is growing rapidly throughout China, security risks may eventually slow the growth of the market. Serious risks are beginning to emerge that threaten the safety of consumer financial information. Businesses are also being threatened by these risks, which is beginning to affect their enthusiasm about mobile commerce in general.